No matter in what industry, customer first is the constant change of the law of dynamic, even in the early stage of economic development, there is a "customer is God" business slogan, the essence is that no matter in any industry, customer demand is always the fundamental and ultimate goal of the development of the enterprise, its advantage is to meet the customer Demand is equal to meeting the vacancy of market development. And modern economic development, the enterprises are pursuing not only the customer satisfaction, through all efforts to meet the requirements of the customer's requirements, more attention to the customer in the use of goods after the use of the effect and feel, also known as the "customer experience". The appearance of customer experience requires not only the enterprise to pass on the quality of its own products, but also the service that the customer enjoys in the process of use. It is a successful customer experience. This not only raises higher requirements for enterprise products, but also puts forward higher requirements for business services. In the filling machinery industry, fully automated filling machinery and equipment continue to integrate into the market, almost monopolize the whole production industry. The full automation technology has made many production enterprises in the production scale greatly help, but also make the enterprise production cost has been improved very well. Therefore, for the filling machinery production enterprises, how to better allow customers to improve the satisfaction of equipment and should be approved, become the equipment production enterprises follow insurance. With the high quality of machinery and equipment, we began to focus on the experience of tracking service and after service. 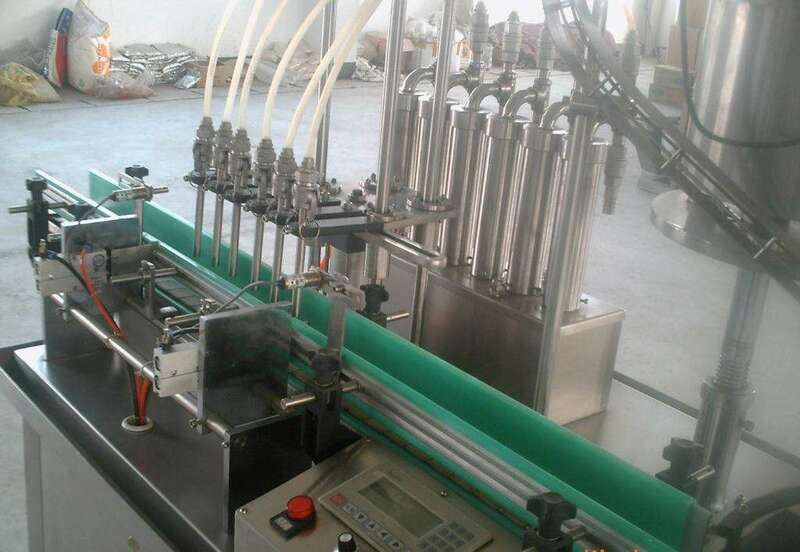 In fact, many industries are in practice to improve after-sales service standards, of course, the filling machinery production enterprises will not ignore, and after-sales service has gradually become a part of the economic development, can timely reflect the enterprise for customers, the degree of responsibility for consumers, strengthen communication channels for enterprises and consumers, let enterprises The industry understands the shortage of its products and the future development space through the way of after-sale service. Only with the customer maintain a continuous contact, can better grasp the needs of customers, make timely adjustments, such a better pace of development will master the market, and a favorable application of the market to complete their own development.